Grow your traffic and keep your reader updated with your new article push notifications. use the best Best Free Push Notification Plugin for WordPress blog and increase the traffic more. Push notification one of the best and easy way to get more traffic to your blogs. If you are the beginner of blogging than you may need to understand about push notification for a blog and what the use is of push notification for a blog and apps. There is the number of best free push notification available for WordPress platform for website update notifications. Plugins are very useful for WordPress to make your blogs more featured in free. However, already posted some useful plugin should use every blogger to improve traffic and ranking quickly. In this push, you get details information about some best and free push notification plugin service for web browser and Android supported. Implementing a push notification service make your blog user engaged with your every article your publish and notification send to every user. If you are still not using push notification in your blog and website then you are missing lots of traffic which comes from push notification subscribed users. However, you can install and enable push notification for your blog right now to increase one more way to get loyal visitors. What should support a Push notification Plugin? There are some points you should understand before enabling push notification service in your blogs. While install push notification plugin always check the below three point are supported to avoid choosing wrong plugins. 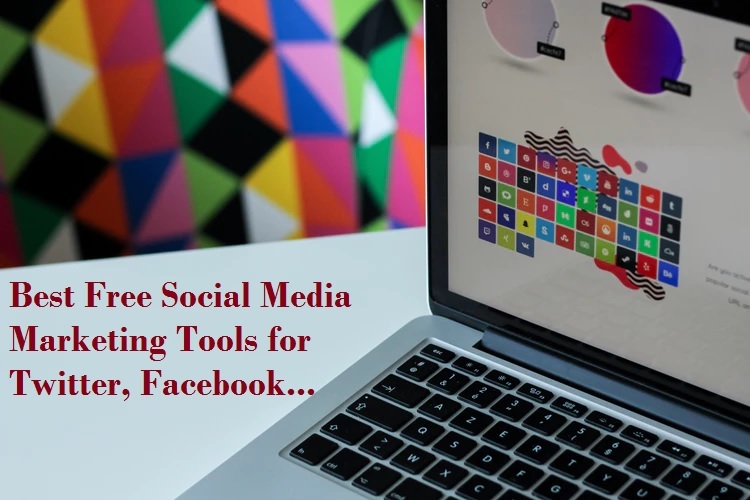 You cannot decide from which platforms visitor will come to your blog and if your push notification not supported by any web browser or operating system you may lose the traffic flow. 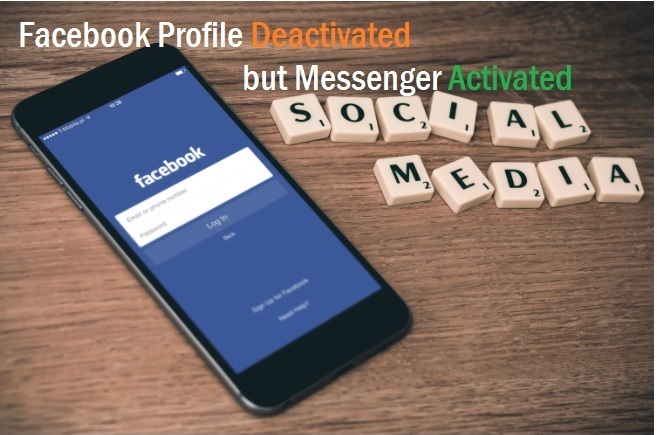 Check the all popular device and web browser supported by push notification to notify every platform users while posting and updating any article. See it is supported device should be Android, Windows, Mac, iOS, Linux and browser push notifications supports Opera, Google Chrome, Firefox, Opera mini, and many others. The speed of getting push notification subscriber depends on the per day traffic of your blogs comes from different ways. Check the maximum number of subscriber enough as per your traffic follow to ignore a push notification limit. While choosing push notification plugin make sure it supports A/B testing service and notification scheduling to auto-update send. Get the best lightweight free push notification for web and mobile device. The list sorted by as per user rating and downloads and positive reviews on several platforms. The OneSignal one the popular and best free push notification plugin for WordPress. It is cross-platform and trusted by many leading companies. If your subscriber list under 30K than OneSignal is 100% free for you with all the feature unlocked. 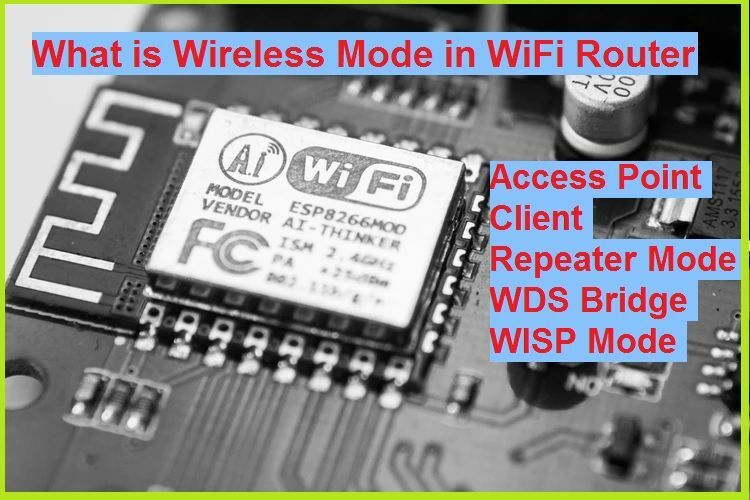 It is fast push notification supported with the mobile, Android, web browser and all the popular devices such as Windows, Linux, Mac, and iOS. OneSignal Push service support scheduling, A/B test, and automatic delivery. You can implement OneSignal within 15 Minutes to start getting more traffics and increase blog loyalty. You can get complete documentation for how to implement push notification in Android and Web browser. 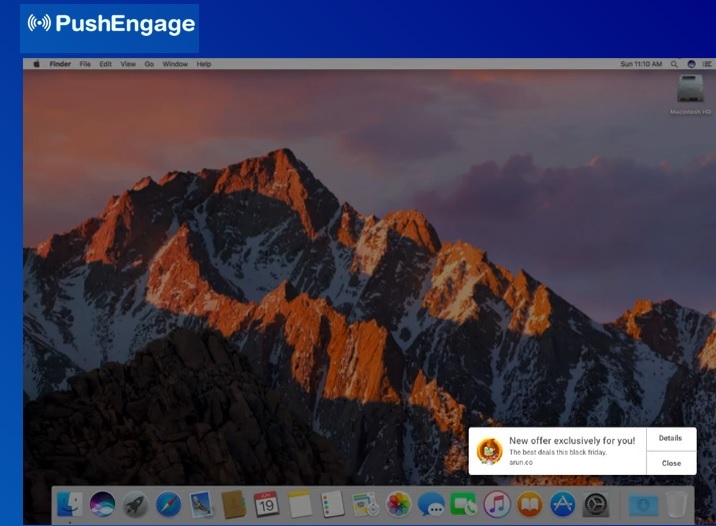 PushEngage yet another best alternative of OneSignal Push notification plugin. It is supported by all popular device and browsers. You can easily setup PushEngage to your blog with personalize your blog logo and titles for notification pop-up. This is the best push notification for the multi-site and multi user with AB testing and signal dashboard with all interactive analytics. PushEngage support multi browser as well as the mobile device for real time post update for subscribed users. SendPlus another best and fast marketing solution for bloggers using push notification service. It supports Email, Web and mobile push notification service with scheduling and automation features. 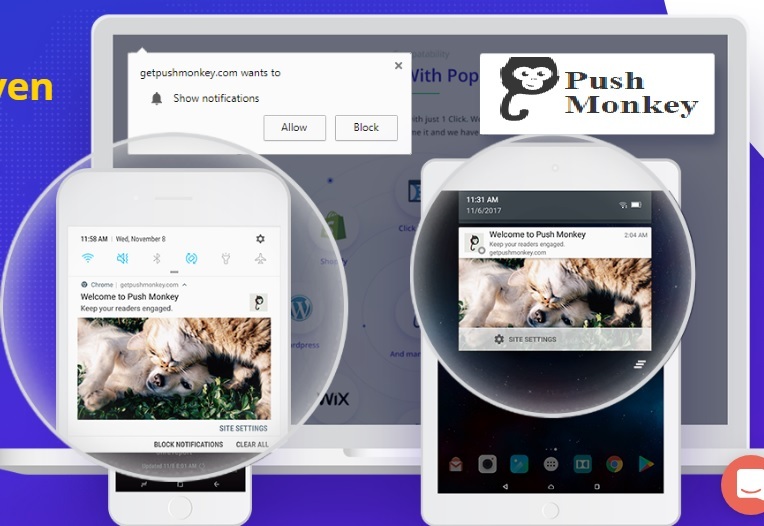 The SendPlus Web push notifications are supported in all popular browsers and devices such as Windows, Linux, and Mac OS. Try SendPlus free before buying the pro version to ensure it useful for your blogs. Push Notification effective way to increase traffic for the newly added post with the real-time update. While taking rest from work push notification schedule best way to keep your visitor in touch with update notifications. PushAssist another best push notification plugin for scheduling and auto post update to the subscriber who is a regular reader and excited to wait for next post. Push Notification also provides you analytics to grow your traffic and increase subscriber for new push notification day by day. Implementation of push notification bit simple and does not require and expertise in software developments. PushAssist help you to boost engagement and build loyal user for your blogs. 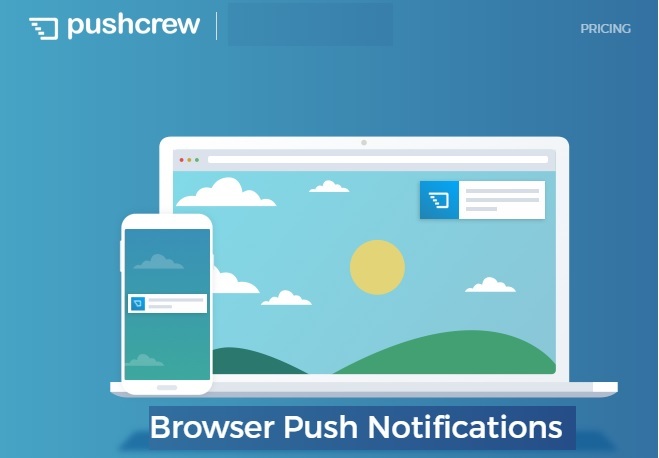 PushCrew another powerful push notification plugin supported all popular browser such as Chrome, Mozilla, Opera, and many others. It supports HTTP and HTTPS both type URL with unlimited push notification. You can engage your visitor for all upcoming post update and new article posts. You can try full version free for 14 days to confirm whether it works for you or not as you want to get the result from your push notification service. Checkout PushCrew full key feature below to explore more things you can do with it. Push Money next best option to increase sales and visitor for your business using the push notification feature. It is a plugin with simple integration with supported all popular platform such as WordPress, Magento, blogger, Wix and many more. You can build a loyal visitor list using push notification service and grow your revenue and business faster. A simple way to monitor your blogs statics and engagement for each new article you posted. You can try Push Monkey for free in WordPress, Magento and any other platform you use.